The goal of project SUNNY is to develop and integrate novel and comprehensive solutions for intelligent surveillance of borders (land and sea). 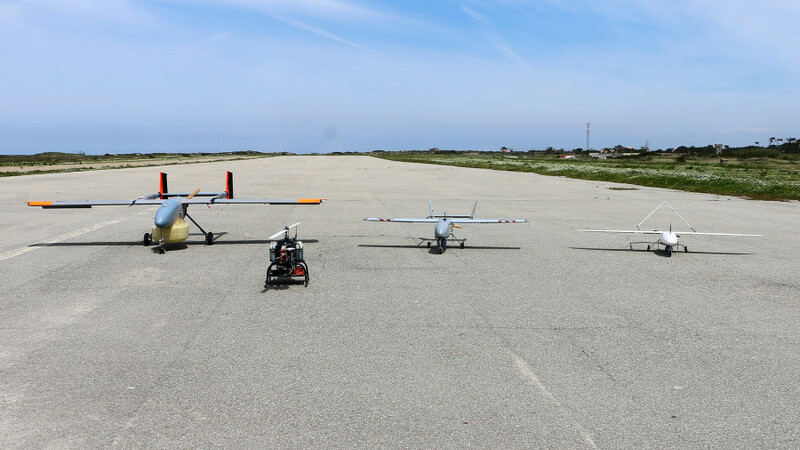 The solutions will detect crossing and illegal entry using a heterogeneous network of sensors carried by Unmanned Aerial Vehicles (UAVs). The developed SUNNY system will be able to monitor large maritime or terrestrial border areas and to detect and track targets and intended incursions. After four and half years, the SUNNY project has ended. 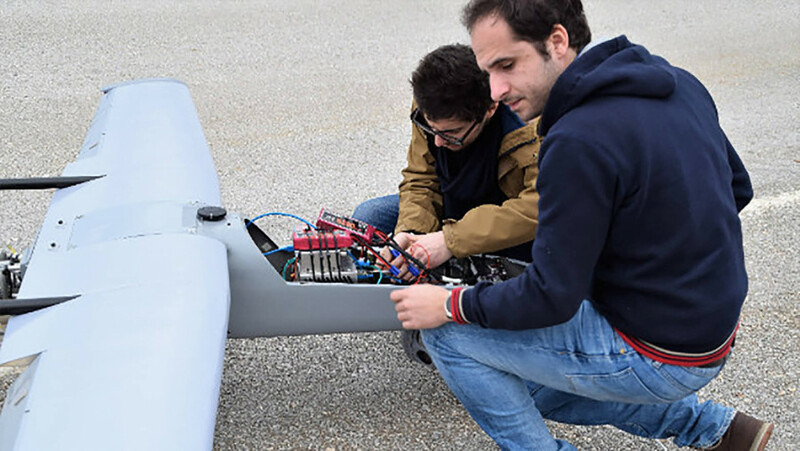 Sixteen international entities developed a smart sensors network that can be carried on-board of unmanned aircraft. Within the framework of SUNNY, a team of five INESC TEC’s researchers was present in Chania, Greece between 25 and 30 March in a practical exercise that allowed to test the level of integration of the on-board sensory data processing systems and communications developed at INESC TEC in some of the Unmanned Aerial Vehicles (UAVs) that are part of project SUNNY.